Get your Power-lifting B2B State Champs Shirt by May 3! 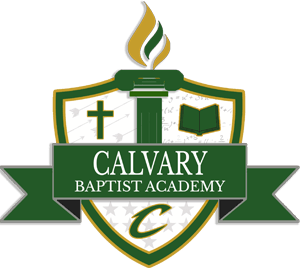 Congratulations to Calvary Cavalier Students! Calvary Strong – Go Cavalier Powerlifting! Congratulations! Calvary JV and Freshman Baseball games against Shreve are cancelled for March 13. Girls Softball games for March 11 are now being played at the Calvary Baptist Academy home field. Go Cavaliers! The 5:00 Freshman Baseball Game for 2/27/2019 is Cancelled. Calvary Tennis Match vs Loyola. See you at Southern Hills courts at 3:00 February 28! Calvary heads for Episcopal for playoff game number 2… See you there! Go Cavaliers!